Policing, education and farming are my three pillars of passion. Ravi D Channannavar has been down, but never out. There were dark days, indeed, when penury forced him to sweep the floor of a theatre in Gadag for a pittance, and to serve liquor at a bar in the same town. And when he went to Hyderabad to write his Civil Services exam, he went without food for two days because he didn’t have any money. 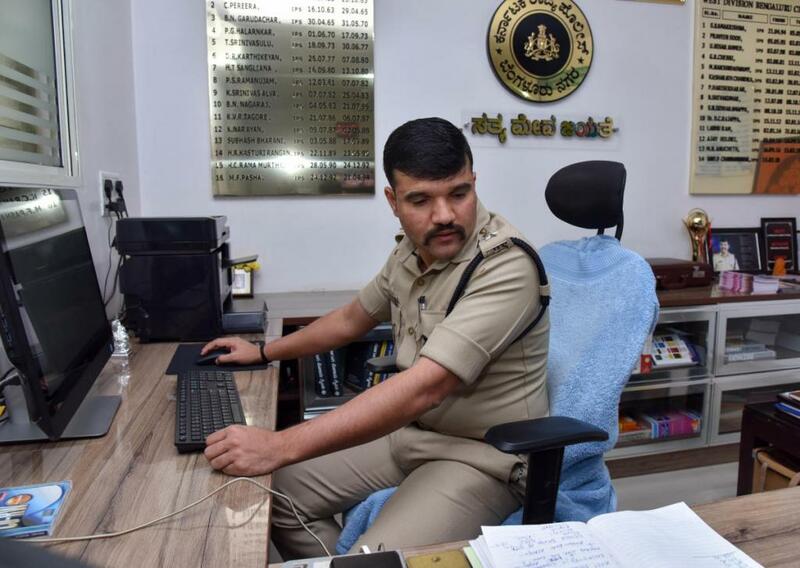 ‘What doesn’t kill you makes you stronger’ is the adage that most aptly describes the rise of the man now serving as Deputy Commissioner of Police, Bengaluru (West). His parents Dyamappa and Ratnavva were agriculture labourers, and he worked alongside them for a while in Goa, Mangaluru and Chikkamagaluru. He often skipped classes to work in a farm to earn money, and would have dropped out if his teachers, who were struck by his potential, hadn’t encouraged him to stay the course. He repaid them abundantly for their confidence, securing the highest marks in the Class X exams for his school. He went on to Karnatak College Dharwad (KCD), where he gained a reputation for hard work, and a sense of righteous indignation at social inequality that was often channelled into theatre and oratory. “He was always rebellious as a student,” Prof B P Donur, controller of examinations, Indira Gandhi National Tribal University, and a former KCD staffer, recalls. Prof Suresh N Hullannavar, an associate professor at KCD, says that Channannavar had a ‘spark in him that he should achieve something’. “In his address at the KCD after cracking the IPS, he said that he wouldn’t compromise with corrupt political system and his actions would speak. He has kept his word,” he adds. 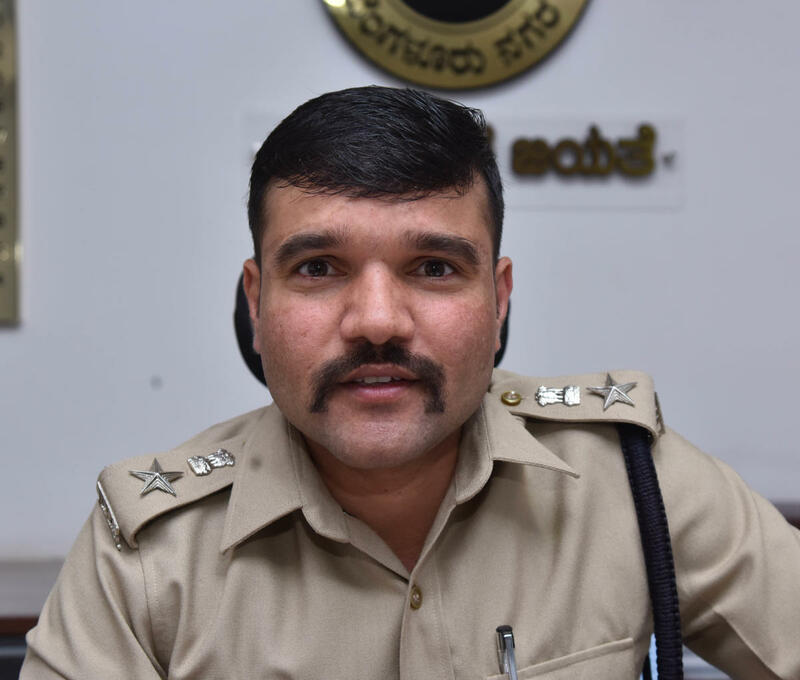 Channannavar cleared the Civil Services exam in his very first attempt in 2008, joined the Indian Police Service, and went on to serve as Assistant Superintendent of Police in Kalaburagi, Belagavi and Ballari districts and SP of Hassan, Shivamogga and Mysuru district, and as SP (CID). 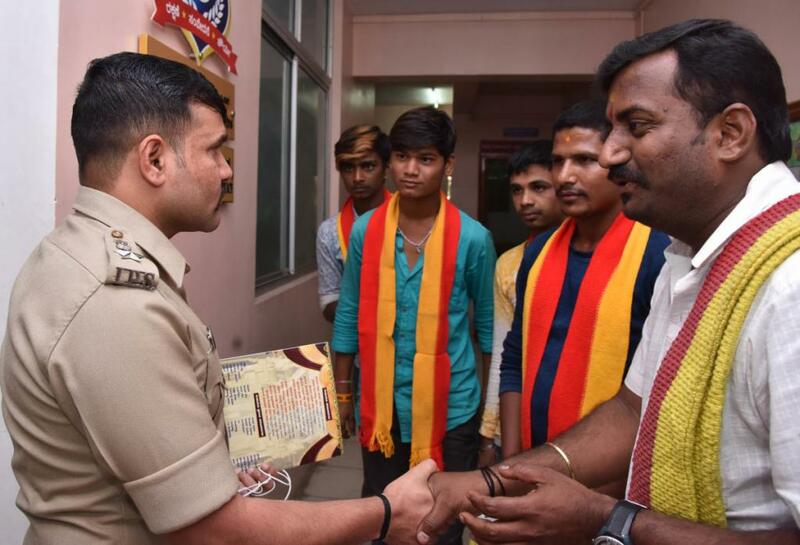 In Belagavi, he launched ‘Tereda Mane’ (open house) and visited educational institutions addressing students on policing and personality development. In Mysuru, he spoke to distressed farmers about drip irrigation, water harvesting, organic produce, marketing, mixed crop and garbage processing. “Policing, education and farming are my three pillars of passion,” he says. 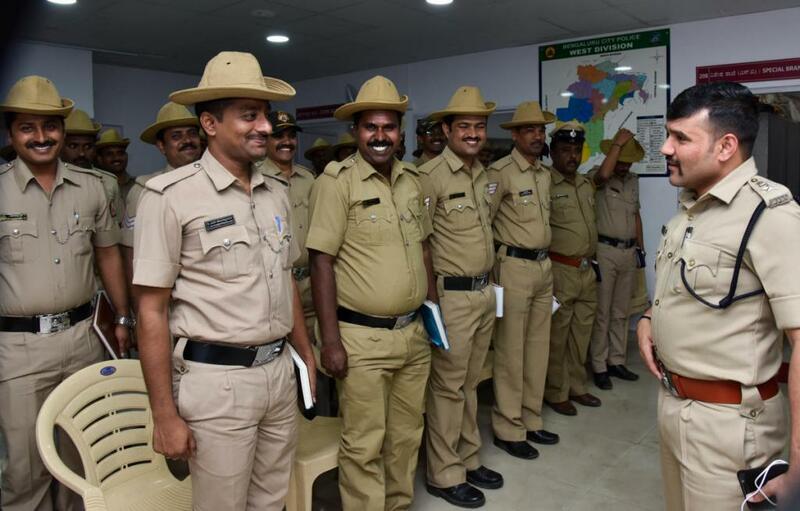 In his current job in Bengaluru, he has conducted two rounds of citizens’ grievance meetings in every police station on his patch. And, never one to forget the hardships of his past, he conducts Dalit Day on the last Sunday of every month to hear the grievances of the oppressed. He has also joined hands with Navodaya Foundation, Mysuru, to nurture the dreams of civil service aspirants. For each of the last three years, free food, accommodation and training have been given to 100 students. A test is conducted to select the aspirants. 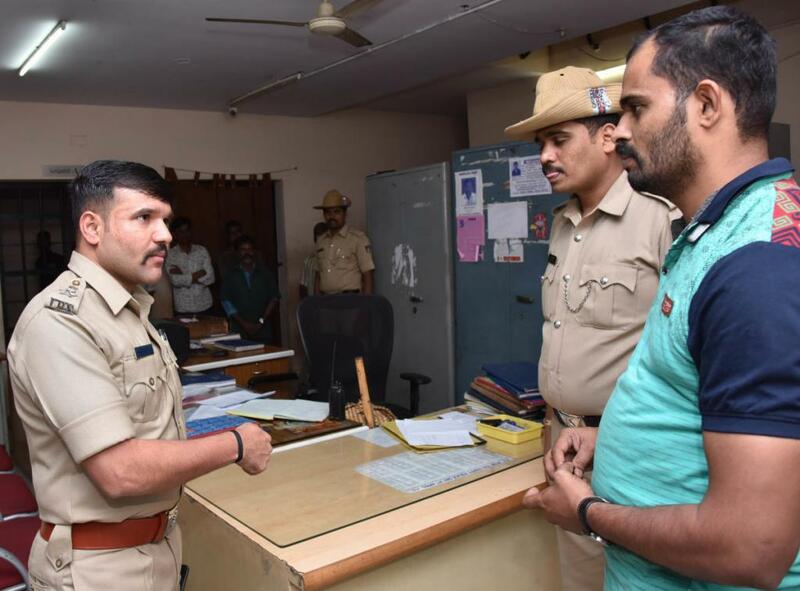 His wife Dr Triveni Patil, whom he met while they were in Hyderabad for the Civil Service examinations, says he is so deeply engrossed in policing that the talk at home revolves around the tasks left incomplete at work. 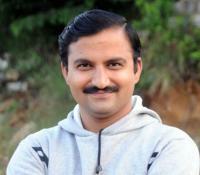 The couple have two daughters, Bhoomi and Aghanya. “Every challenge he successfully conquered strengthened not only his will, but also his confidence. He always believed in turning his wounds into wisdom,” says his mother Ratnavva.